Clove has announced on the company blog that the Lumia 620 is now available from its online store. The Windows Phone is a low-end solution that's targeted to those who wish to enjoy the Windows Phone 8 experience, but without the hefty price tag and advanced hardware. At just £226 (including VAT), we're looking at a low cost smartphone running the latest software. When we speak about the Lumia 620, we're always impressed by what's available for the price. The £226 gets you a 1GHz dual-core, 8GB storage with SD support, 3.8" display (800x480), 5MP camera (with FFC), and 1300mAh battery. Colour wise, we can only see a black version listed. 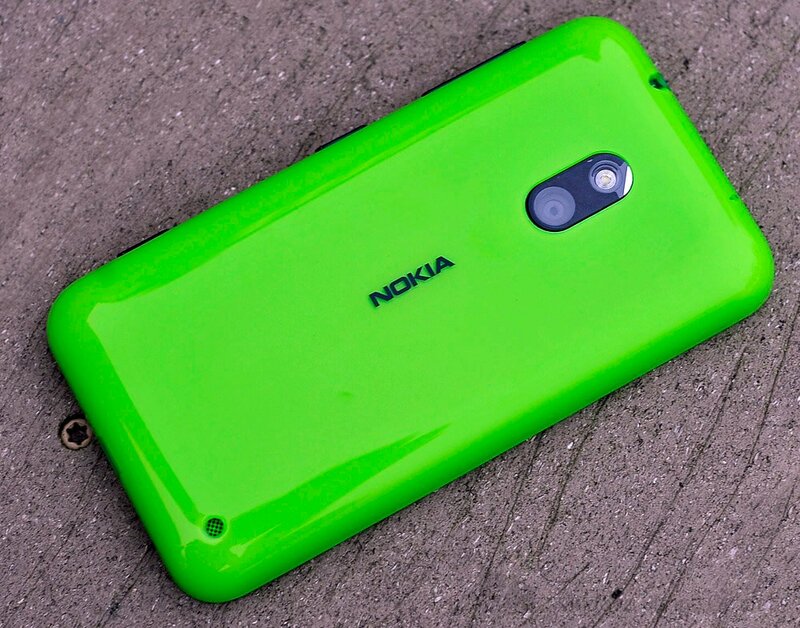 Stay tuned for our Lumia 620 review, coming this week.